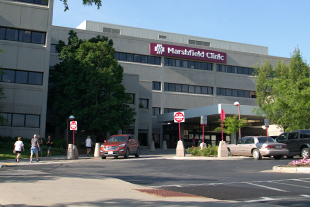 Welcoming the Neillsville hospital into the Health System builds on more than three decades of collaboration between the two organizations, including Health System physicians providing medical care in the community. 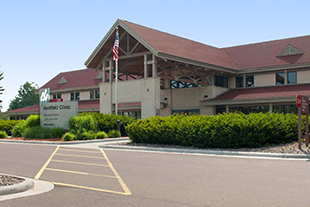 The Health System’s increased presence in Neillsville will provide more accessible quality health care services to the Neillsville area. 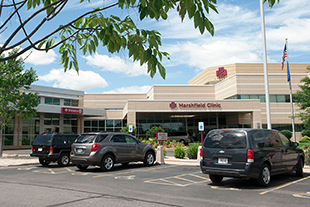 “We look forward to building on the decades of high-quality services Memorial Medical Center has provided to the Neillsville community,” said Marshfield Clinic Health System CEO Dr. Susan Turney.